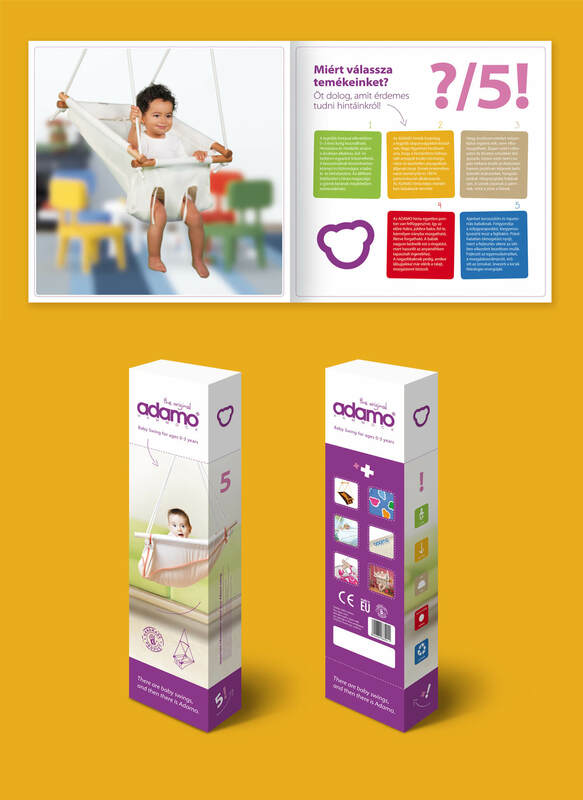 The Adamo Hammock offers the stability of a crib combined with the soothing effects of swinging motion. 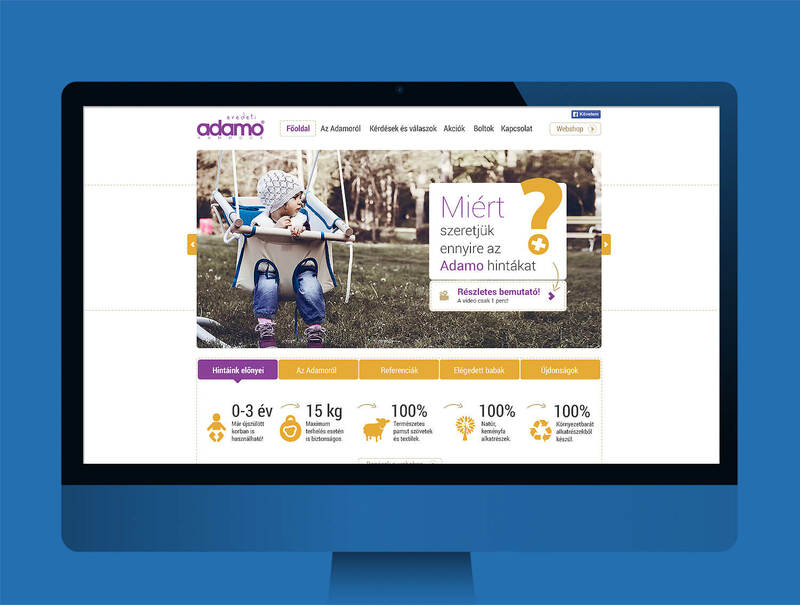 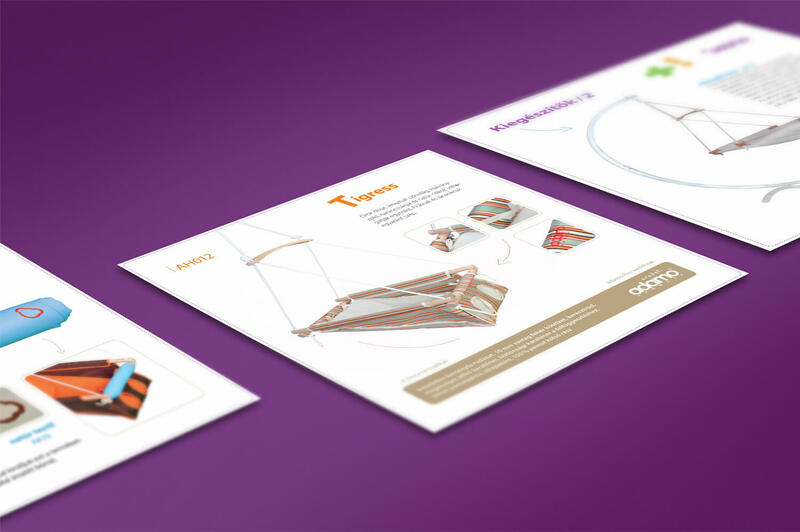 We designed for Adamo several brand identity elements over the years, such as brochures, product packaging and website. 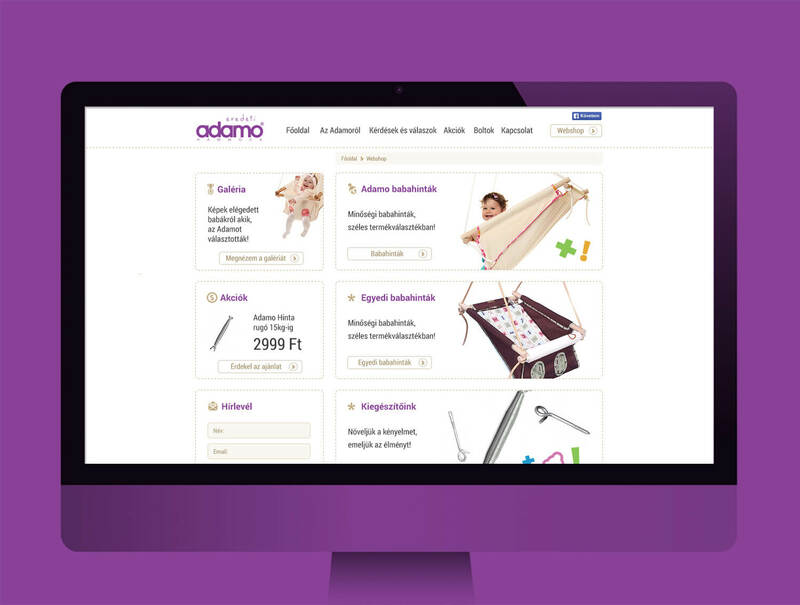 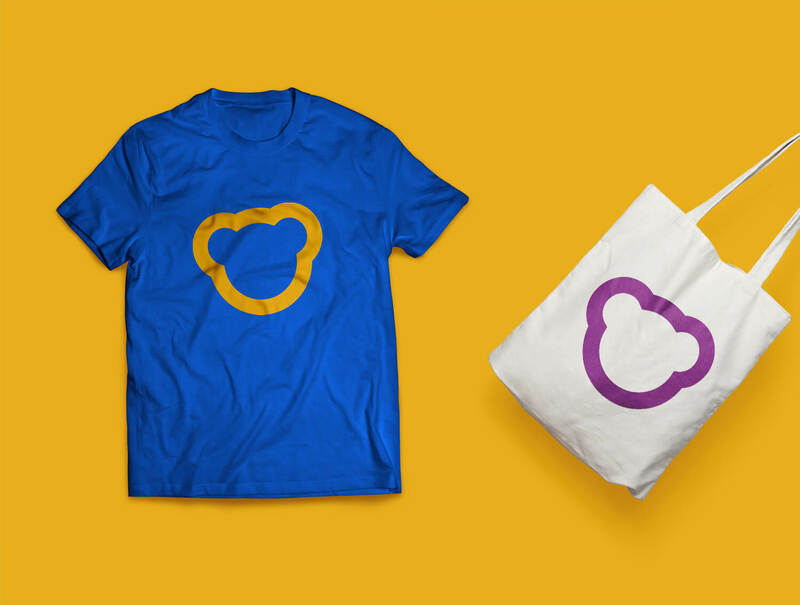 This year we made their fresh looking, pastel coloured webshop.